Are you a fan of Last Man Standing or maybe could just use some cash? Enter the Twentieth Television Last Man Standing Sweepstakes and win $2,500! 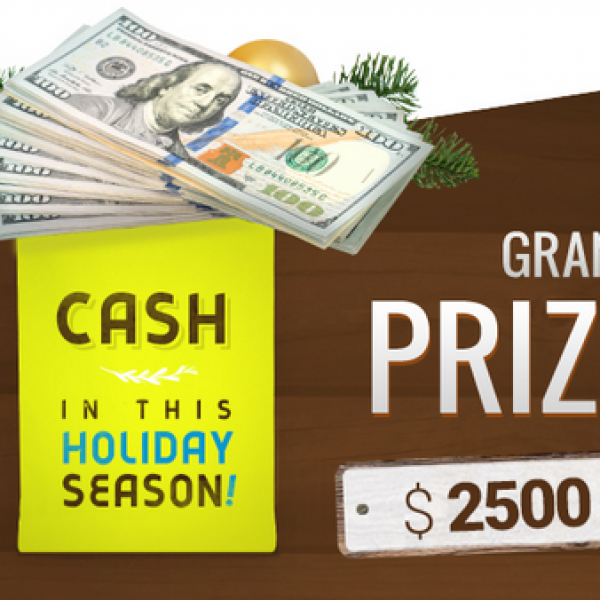 Plus additional winners will win $250 and $100. Enter daily. Ends December 30th, 2018. Good Luck! Just click the highlighted link to enter. 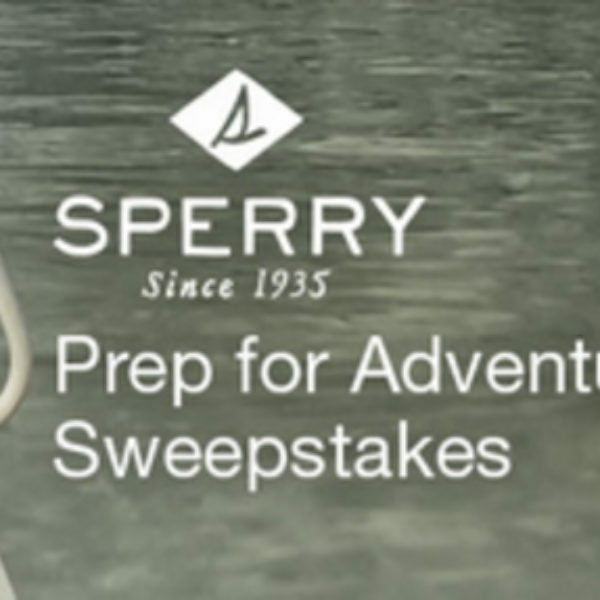 Enter the West Marine Sperry Prep for the Weekend Sweepstakes and get ready to win. Grand prize is a West Marine Pompano 105 Sit on the top Kayak with adjustable fiberglass paddle. Prize includes a Sperry prize package and more. A $2,494.89 value. Open in the US, must be above the age of majority to enter. Sweepstakes ends April 30, 2018. Enter one time per person/email/household. Good Luck! Are you looking to upgrade your driving situation? Well this sweepstakes has just what you need. 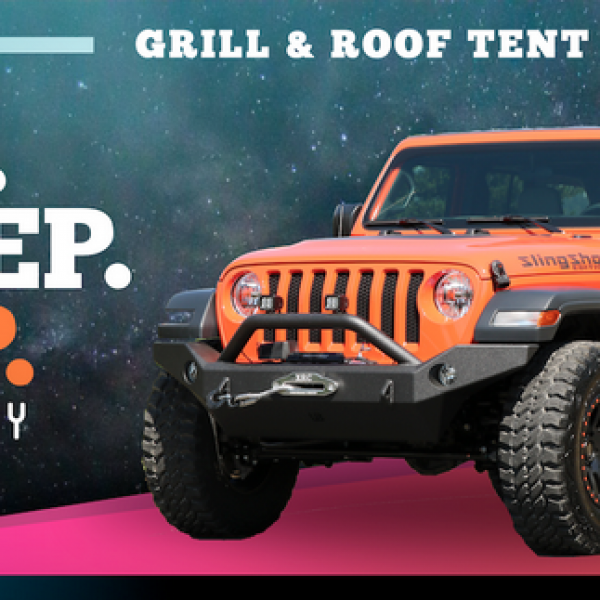 Enter the Dave Smith Motors Eat Sleep Jeep Giveaway and win a Jeep Wrangler JL Unlimited Sport 4X4 vehicle, a tent for the Jeep, and a Traeger Grill. A $44,120 value. Enter once a month. Ends February 4th, 2019. Good Luck! Just click the highlighted link to enter. Do you love jewelry? Well this is the sweepstakes for you. 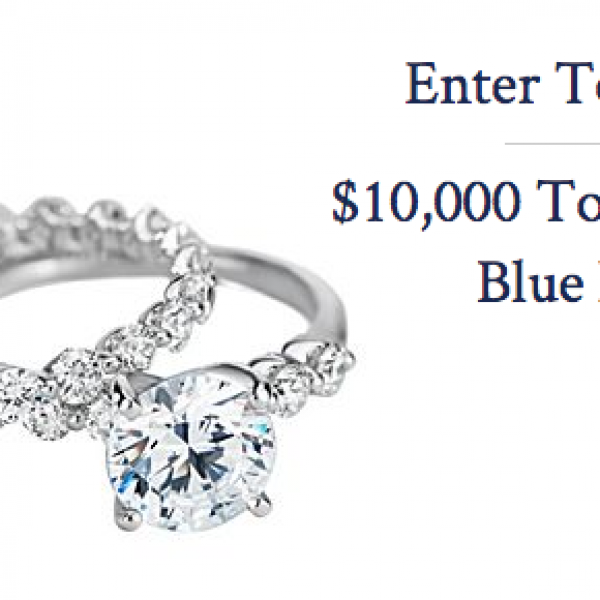 Enter the Blue Nile $10,000 Giveaway and win $10,000 Blue Nile gift certificate or credit that you can use to select the jewelry of your choice! Enter one time per person. Ends January 02, 2019. Good Luck! Just click the highlighted link to enter. Could you use some extra cash to help you out? 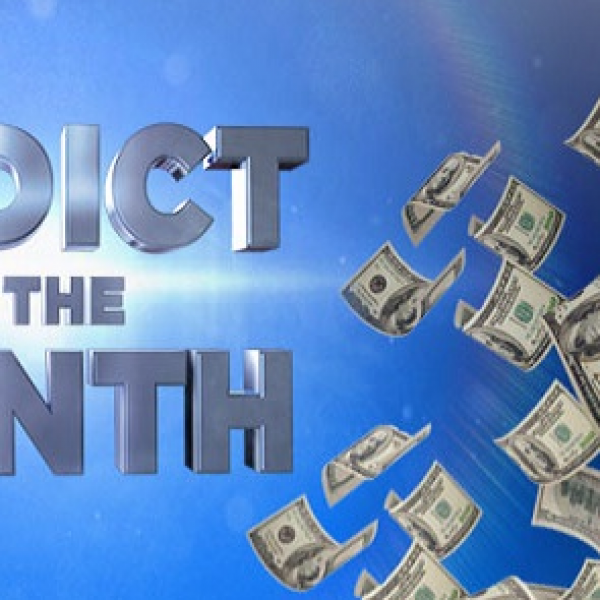 Enter the Investigation Discovery Addict of the Month $1k Sweepstakes and win $1,000 Visa Gift Card! Enter once weekly. Ends January 31st, 2019. Good Luck! Just click the highlighted link to enter.